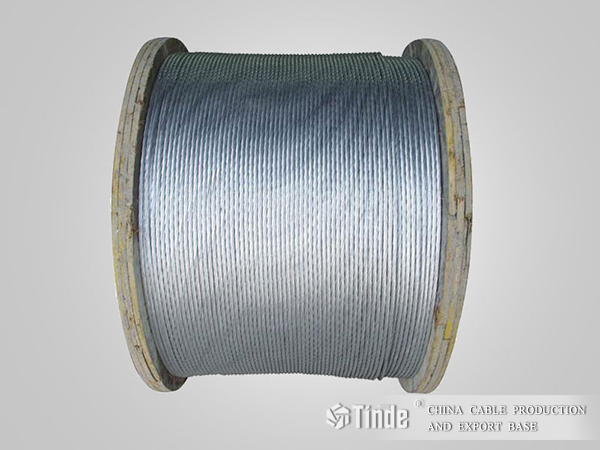 Stranded galvanized steel wire is made of carbon steel zinc plated. 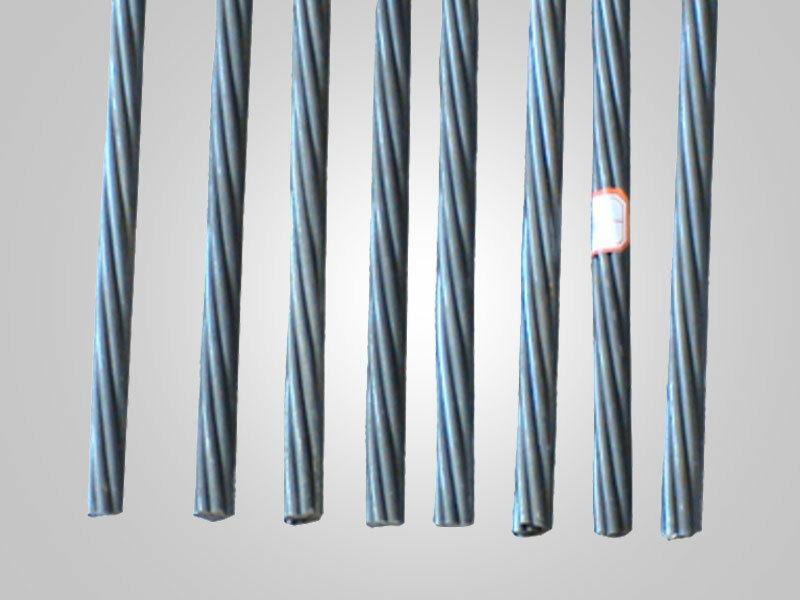 The single wires are concentrically stranded and wrapped helically around a central wire. The zinc coating offers corrosion resistance, allowing varied use for weaving of galvanized wire mesh, galvanized hardware cloth, welded iron wire mesh, chicken netting, etc.